Recently, Dipti has been bogged down by both moms that she has to learn how to cook Indian food so that Diav gets in the habit of eating it! Of course the first person she went running to was Nina. She asked Nina to come help her learn how to make some basic Indian curries – nothing too crazy as Dipti was already pretty insecure about cooking Indian food. 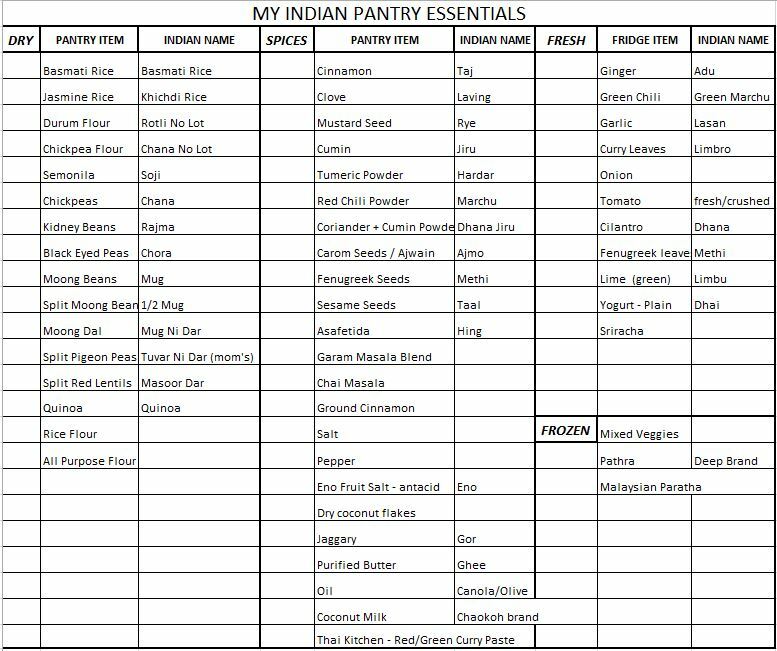 Nina knew from previous visits to Dipti’s place that she did not have all the, what she considered, Indian Pantry Essentials because until now she had not attempted to cook anything! So the first thing Nina did was create a list of all the things she has in her own home which was slowly built from advice from Mommy Vaid and practice – and then she bought it all for Dipti (yes, sometimes we still treat her like the baby of the family). She compiled all of it into one list, which she has linked a share file for you all below! 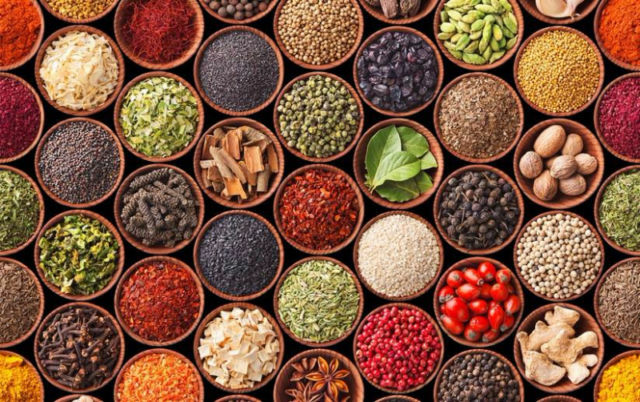 You can also refer back to our Indian Masala Box post for all the essential spices! Nina knew that Dipti would want the basics before she could even think about getting fancy. 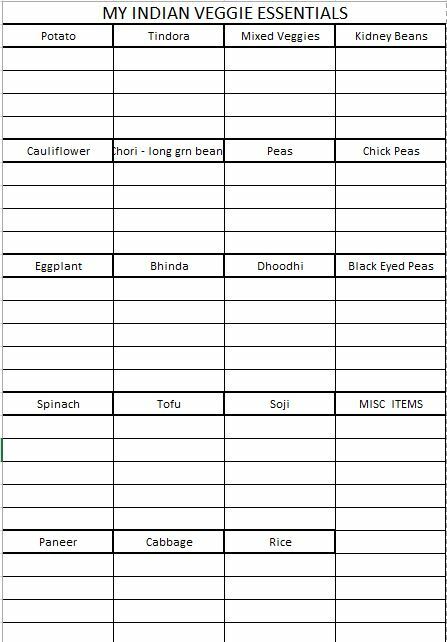 Nina tailored her list to make sure that all the “essentials” were easy to make and required a simple “vaghar” and preparation. Dipti has been experimenting with Nina’s Essential Items and of course, they’re perfect for a novice cooker like her (tell her to make a spinach and sweet potato mac n cheese – that she can do, but make potato shaak… not quite there). What do you think of these lists? 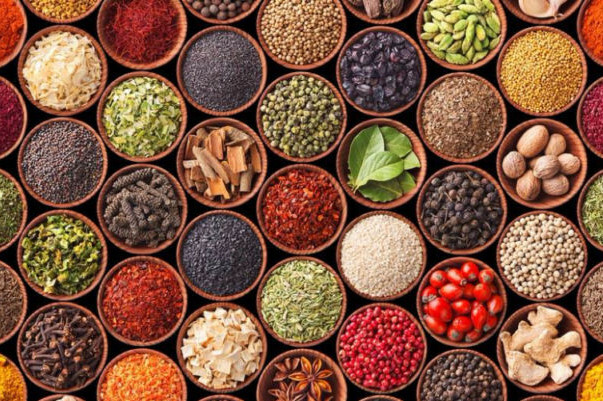 Is there anything we are missing that you think is a MUST HAVE in your Indian pantry or an absolute must have Indian veggie?